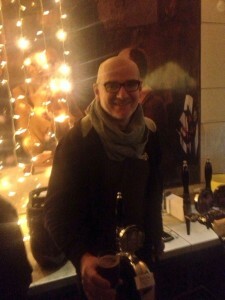 Back in the middle of November, a unique beer festival took place in the Italian Quarter. Organised by Wallace Wine Bars, Quartiere In Fermento was a small festival celebrating the artisanal beer scene in Italy. Unfortunately I had to be on my best behaviour and limit myself to only four glasses of beer as I had a charity event to go to that evening. 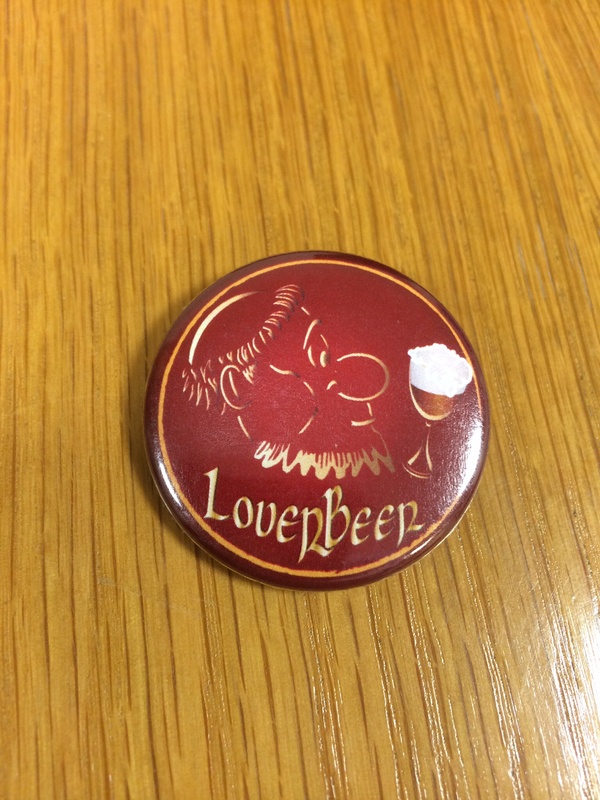 So given this constraint, what else could I try but Loverbeer. The piedmont brewery specialises in sour beers, with about a dozen in its range. The Piedmont brewery’s located about 40 minutes outside of Turin and unlike the neighbouring vineyards, it welcomes spontaneous fermentation with open arms. The brewery was set up by Valter Loverier (hence the “Loverbeer” name) in 2010. Valter was on hand at the festival to introduce his exceptional beers. The suggested order for tasting the four beers he brought was to commence with Dama Brun-a, which is extremely tart and tannin-laden barrel-aged brew. An Oud Bruin in style, it had pleasant similarities with Rodenbach. Next up was plummy Beer Brugna that while sour, it had a dark fruit subtle sweetness. Then it was on to BeerBera, a wild brew that is fermented with Barbera, the iconic grape of the region. This grape is used to create big, powerful Piedmont reds and it doesn’t disappoint in this beer. Finally, with taste buds already beginning to wane due to indulging on glasses of the sours, it was time to up the ante for my last beer from the brewery and indeed my last one at the festival. The time had come to taste Papessa, a 7% abv sour Russian Imperial Stout. This was the perfect beer to finish on as the dark chocolate-laden beer complimented the fruits in the previous three that had taken up residence on my palate. It was great to try these beers in the company of Valter and here his take on each one. These beers and all those at the festival will be making appearances in the Italian Quarter restaurants (either in bottles or on draught). Look out for them!